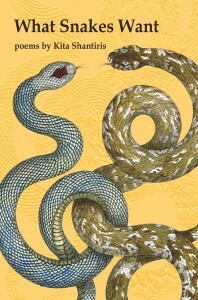 Kita Shantiris, author of What Snakes Want, will be appearing in several cities on the East Coast in June. This is also an Open Mic for poets and writers. All welcome! Readings start at 6:30 p.m. at Pine Hollow Arboretum Visitor Center, 16 Maple Avenue, Slingerlands, New York 12159. Please park on the lawn. the event is sponsored by Rootdrinker Institute, Hudson Valley Writers Guild and the Delmar Writers Group. 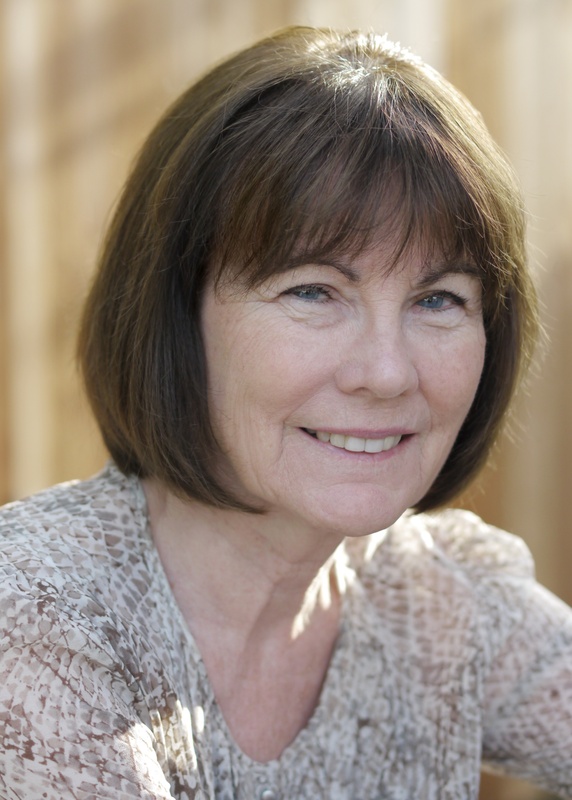 Kelly Fordon will read from her novel-in-stories, Garden for the Blind, published by Wayne State University Press. Kita Shantiris will read from What Snakes Want, and Daisy Krikun will perform during the interlude. Then, on Friday June 19th it’s back downstate to Brooklyn. Kita will appear at 7pm at The Living Room, 134 Metropolitan Avenue, Brooklyn. Doors open at 6:30, this is a 21 and older event. On Saturday, June 20th, it’s on to the Brandywine Workshop in Philadelphia. Kita will read as part of the Feats of Poetic Strength event. Co-hosted by Moonstone, the event gets under way at 7pm.